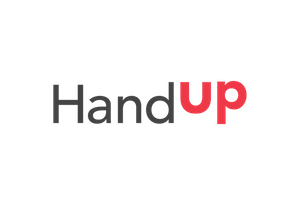 Netroots Foundation is HandUp's fiscal sponsor, enabling tax-deductible donations for special projects and grants. Netroots Foundation brings together online citizens across America and advances the values of justice, equality and community. Give to our organization's general fund and we'll distribute your gift to those at The Netroots Foundation with the most urgent needs.